What is FVD Speed Dial and what is it for? How to add a new dial? I don’t quite like the 3D mode, how can I switch it off? Why does an additional tab sometimes appear and later disappear? I don’t want FVD Speed Dial in the new tab all the time – I want to activate it only when I need it. I do not see a speed dial's name. Why is that? How do I remove empty “+” dials? 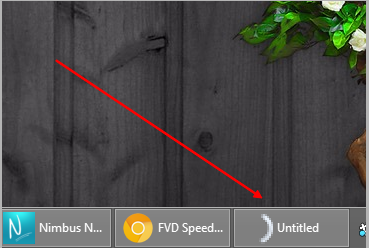 How do I make it so that FVD Speed Dial always opens with one particular group? Can I move a dial into another group? How to make sure a specific group opens every time? Do you have a limit for the number of speed dials in a group? Can I switch speed dials places? I see a blank screen instead of the FVD Speed Dial, why may that be? I do not like the 3D-mode. How do I switch back from it? How do I change the size of dials? How to enable/disable dial's preview auto update? Can I search among speed dials? How do I disable search? How to change speed dial size and font color? 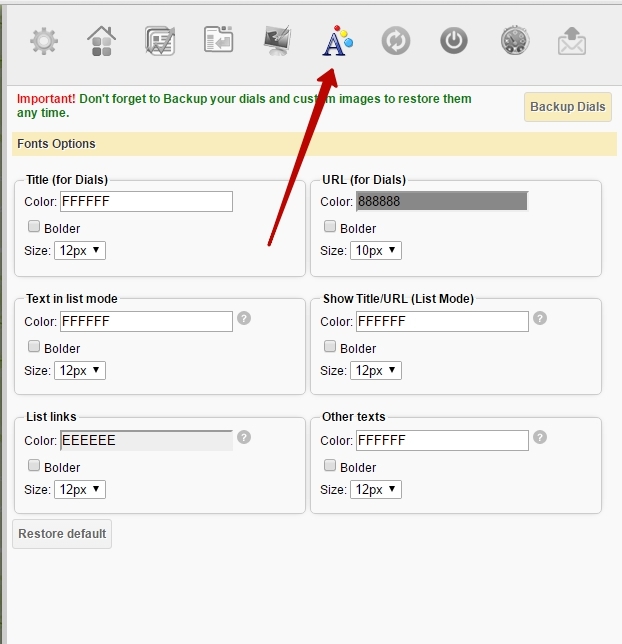 How do I save a backup as a text file? Can I set a passcode for FVD Speed Dial without anyone being able to see it? How do I synchronize speed dials with another browser/computer? How to disable Parallax mode (screen motion)? How to make backup of settings and background? FVD Speed Dial is a page with visual bookmarks (your most favorite and frequently visited sites). This page opens when you launch the browser and every time you open a new tab. You can categorize websites by theme into groups like Recipes, Cinema, Health etc. Every site is a separate tile containing a site name, a link and a special preview picture that will help you locate the needed site amongst others. You can also add your own background to such sites or select a nice theme from the ones available. Press the + button or select New Dial from the context menu (right-click anywhere on the dial). It’s very simple! 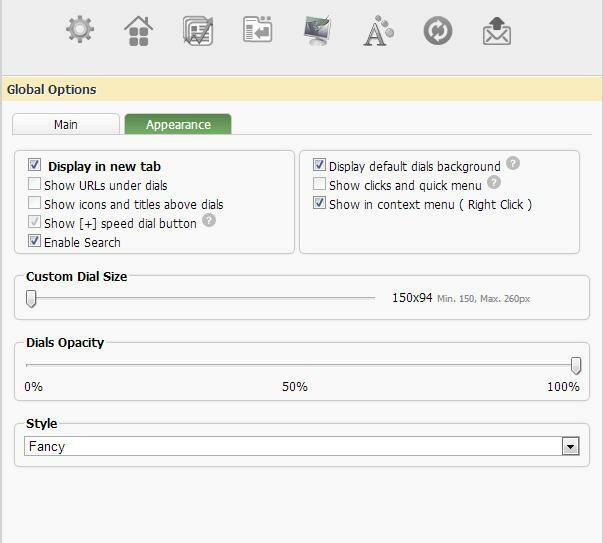 Go to “FVD Speed Dial Settings” – “Appearance” and set “Style” to “Standard”. In this tab, a site opens and a preview is created. You can't create a preview in Mozilla Firefox any other way. 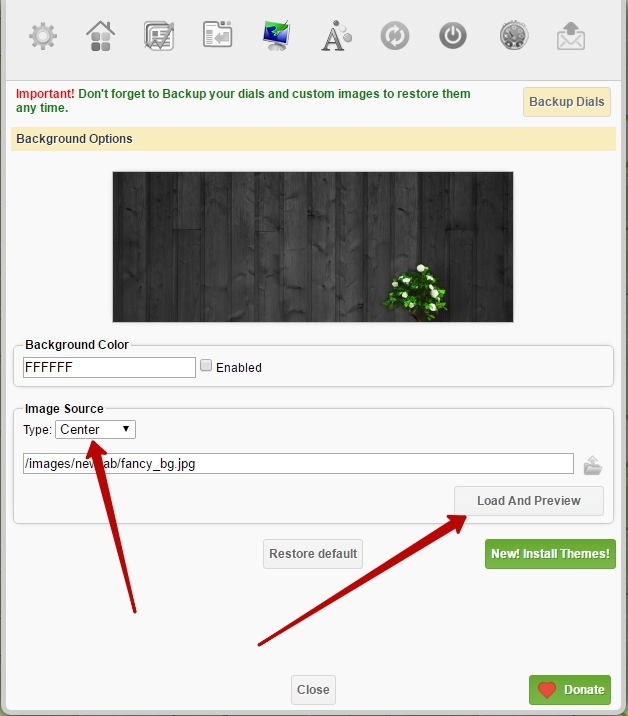 If you do not like way, you can create a preview manually - by selecting one from our image database. If you are using previews from the actual sites, you can disable auto-refresh of preview in settings. In order to do this, go to “FVD Speed Dial settings” – “Appearance” and uncheck “Display in new tab”. In this mode you need to click the FVD Speed Dial button to open a dial. The reason might be the name color matching the background color. Try changing the name color in Settings. 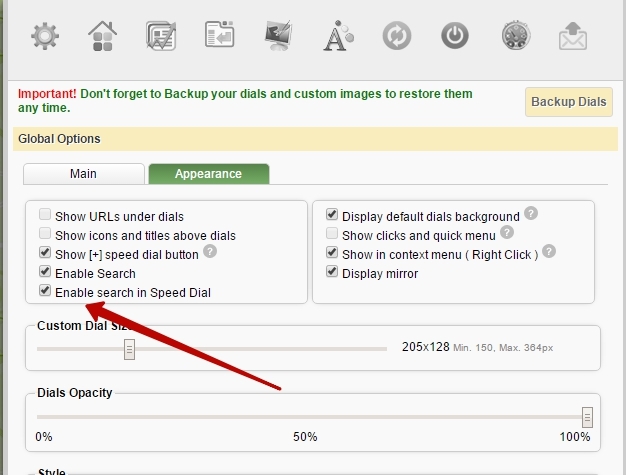 Go to “FVD Speed Dial Settings” – “Appearance” and uncheck “Show [+] speed dial button”. This suggestion only works for Standard theme! to deactivate Google Chrome’s default bookmark synchronization. This will help you avoid software conflicts when syncing. Right-click on the group you need and check Default. Sure! Simply right-click the dial and choose the group you need in “Move to” menu. Right-click on the required group and check Default. There is no limit but for the Popular group that contains your most popular speed dials. Manual group sorting is available in FVD Speed Dial. 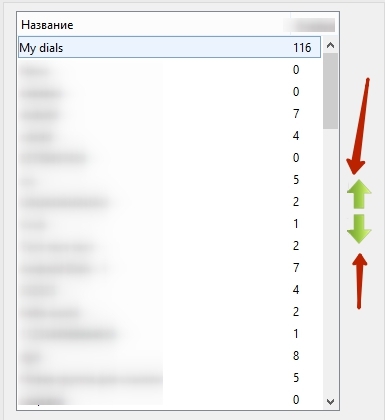 Right-click on any group and select Manage groups. Then you will be able to determine a specific place for each group. Yes, just point on the required speed dial and keeping the left mouse button down move it to a new spot. Open Settings. On the Appearance tab, select Standard in the Style menu. Open Settings. On the Appearance tab, select the required size value in Custom Dial Size. Open settings and go to menu item Background. 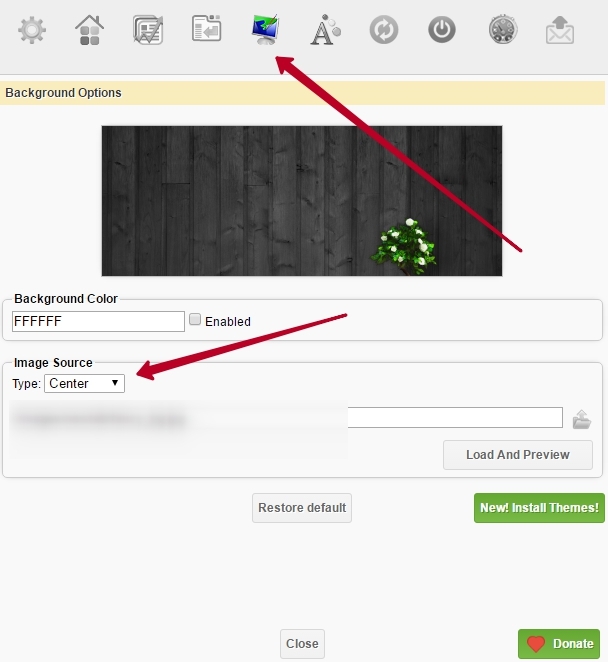 There you will be able to change background color or upload your own image. Can groups be switched places? 1) Right-click on any group and select Manage Groups. 2) In the window that opens drag the groups to where you want them. Right-click on the desired dial and select Edit. 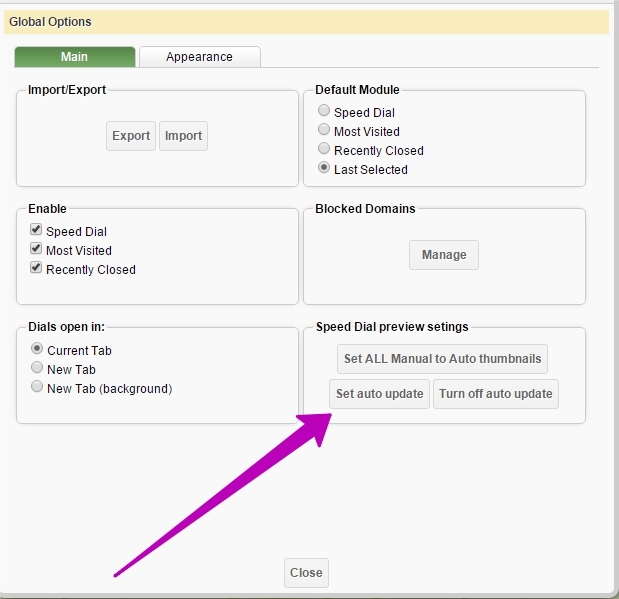 Then put a checkmark opposite Auto Update and select auto update interval. You can also change auto update settings for all speed dials at once. 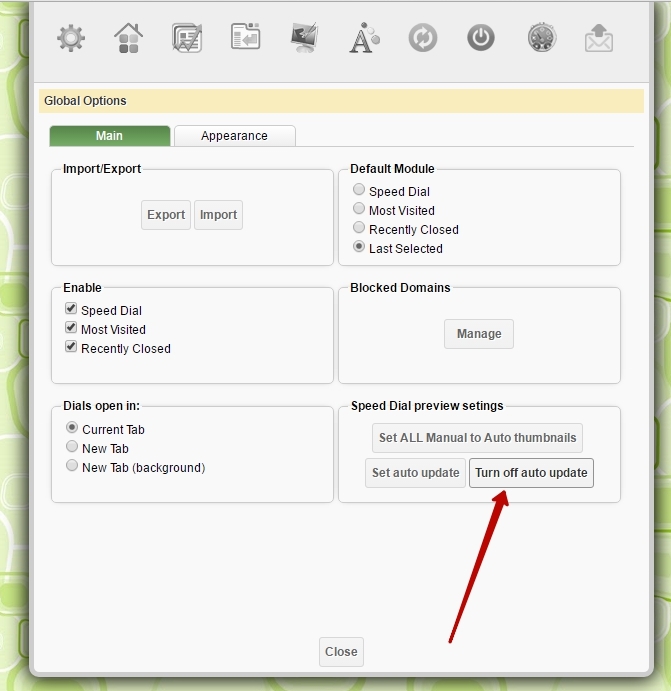 Just open FVD Speed Dial settings and press Auto Update, then set the required update interval. Yes, just press the Search button. In the search field that appears, start entering letters to locate the required site faster. The search is done among URLs as well as website names. Open settings and go to menu item Appearance. Then you just need to uncheck Enable Search. Open settings and go to tab Fonts. You can make those changes in the window that appears. 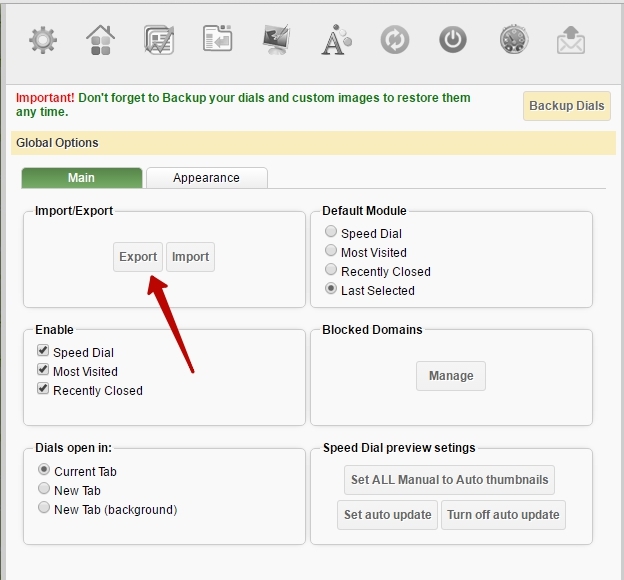 Open settings and press Export in Main menu. Save the contents of the window into a text file. You can restore the data using menu item Import. Open Background settings and select Center.